Illumination in the workplace and in public buildings. Light distribution in exhibitions and museums. Lighting for machines on production lines. Measuring lux with the photometer – how does that work? The luminous power (unit: lumen) between a light source and the area illuminated by it is measured using the lux (lx) unit. The illuminance is exactly one lux when luminous power of one lumen (lm) uniformly illuminates an area of one square metre. A lux measuring instrument is referred to as a lux meter or also as a photometer. In addition to light, also measures further parameters relevant to ambient conditions – simply attach the required probe. Monitor lux and other parameters via WiFi and store them in the Testo Cloud. 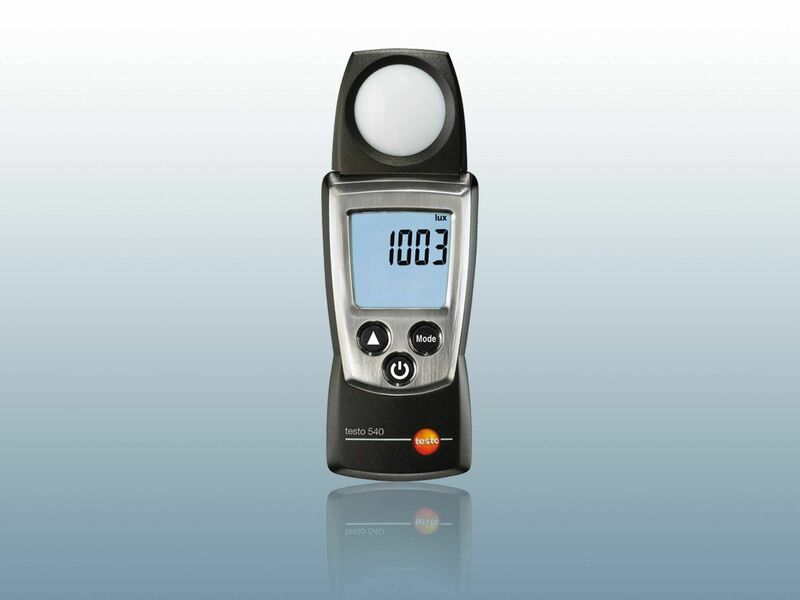 As market leader, Testo offers high-precision, tried and tested luxmeters for light measurement. Compact design: the handy lux meters are particularly well suited for fast, uncomplicated measurement. Sensors match the spectral sensitivity of the human eye. Convenient measuring value readout with Hold function. 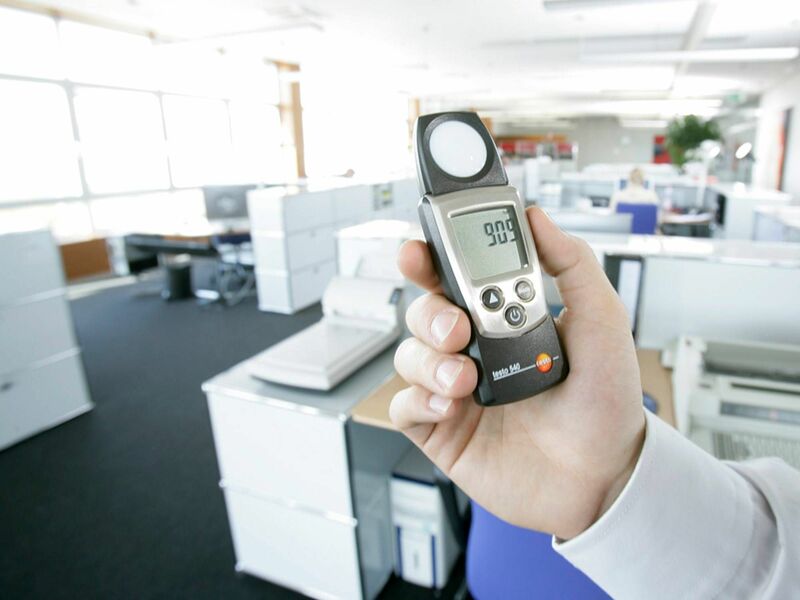 Measurement in seconds: ideal for spot measurement in offices or retail outlets. Large, clear displays. In addition, maximum and minimum values can easily be displayed at the touch of a button. Sensor type: The type of sensor is important when it comes to a lux meter, because it has to perceive ambient light in a way that corresponds to the human eye. Eyes have different sensitivities to colours or wavelengths and perceive yellow and green light better than, for example, red or blue. This must also be ensured with the sensor. V-Lambda curve: Lux meters, which assess illuminance according to the V-Lambda curve (spectral sensitivity curve), are suitable for all common light sources. Operation: A lux meter with a well-structured measurement menu can be operated intuitively. This increases the efficiency and precision of the measurement, because measurement errors due to inadvertently false inputs can be avoided. Testo measuring instruments are at the cutting edge in this respect. Display size: Lux meters – like measuring instruments in general – should have a large display, to ensure you can read the measuring values quickly and accurately. This also helps to avoid errors when recording the measuring values. Particularly when you have to be quick. The first choice instrument specifically for the long-term recording of measurement data is a data logger. This means, for instance, that sensitive and valuable exhibits in museums and archives can be given outstanding protection using a WiFi data logger. An air velocity & IAQ logger with an integrated lux sensor, along with other sensors for recording temperature, humidity and UV, ensures comprehensive monitoring of the ambient conditions and illumination in museums. 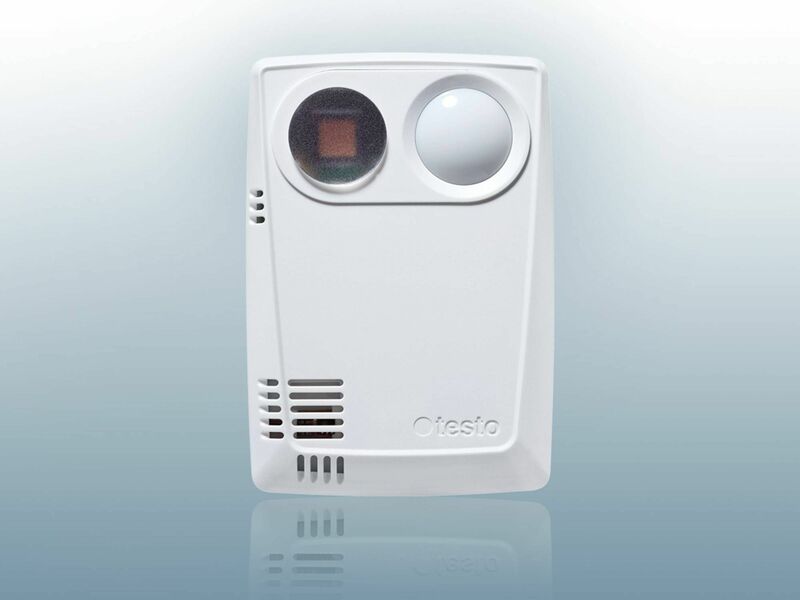 Convenient: functions such as data storage in the Testo Cloud and real-time alarm via e-mail. 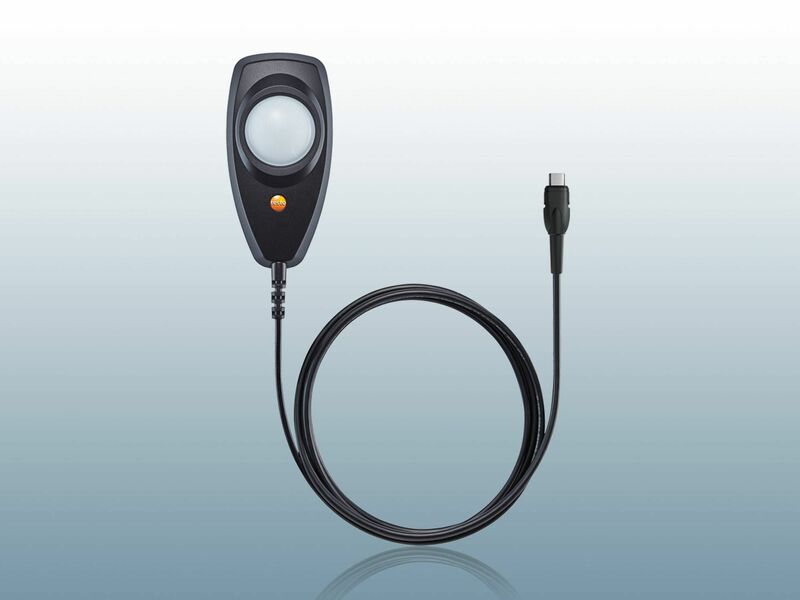 Monitor light-sensitive exhibits with external lux probes. Simply connect the probe to the appropriate data logger and you can count on outstanding digital measurement certainty straight away. The measuring values are processed directly in the probe and thus even extremely long cable connections cannot impair the precision of the measuring values. A Testo sound level meter means you are extremely well equipped for the measurement of industrial and environmental noise. Discover the measuring instrument which is ideally suited to your tasks and ensures that limit values and standards within your area of responsibility are accurately adhered to. A Testo rpm measuring instrument provides you with perfect support for your tasks in air conditioning technology or industrial production. 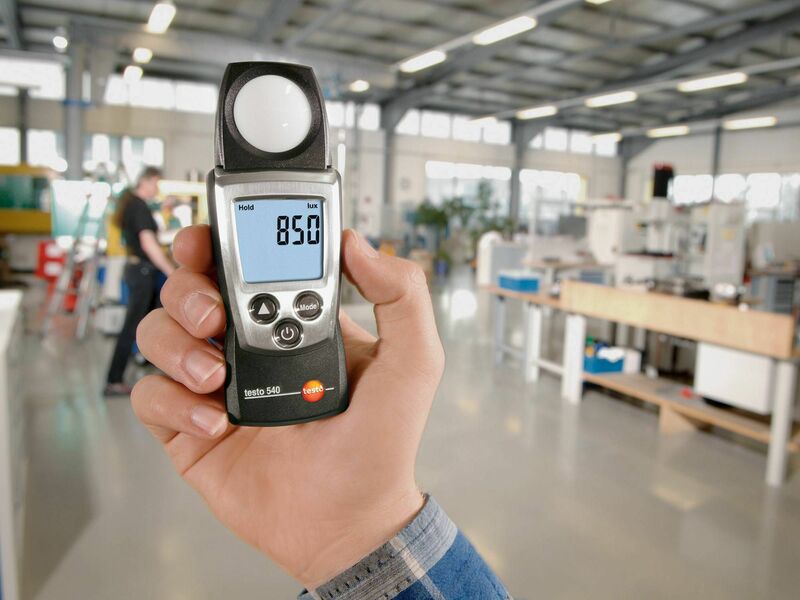 Testo offers you measuring instruments for non-contact rpm measurement via reflective marker and light beam or those with contact measurement via measuring wheel. 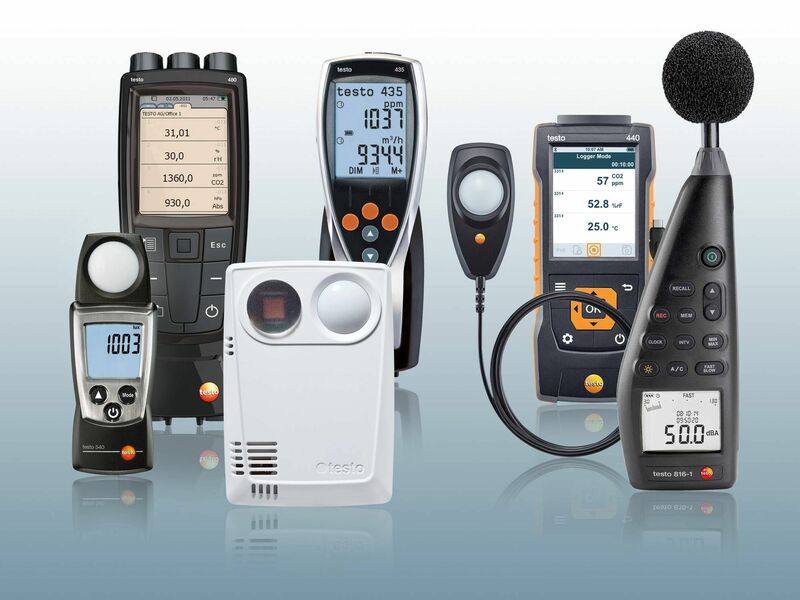 Are you looking for measuring instruments to monitor indoor air and ambient conditions? 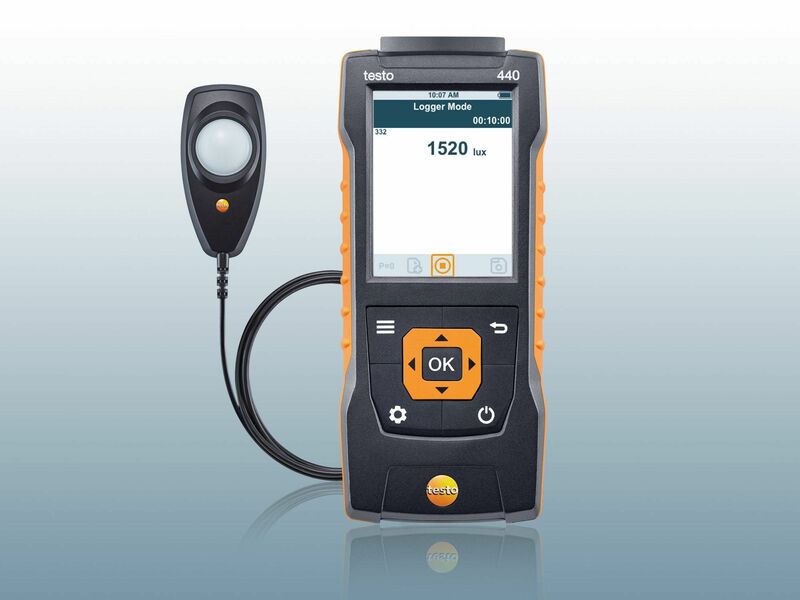 Testo also provides you with outstanding measurement solutions for these parameters. Achieve high-precision determination of carbon dioxide in the indoor air with a CO₂ meter from the market leader. When it comes to flue gas measurement, you will best fulfil your responsibilities with a Testo CO meter. Our highly sensitive CO sensors record even the smallest concentrations of the perfidious respiratory poison, carbon monoxide, and issue acoustic and visual warnings.